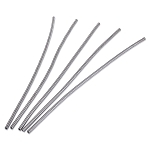 Microwave activated MediBeads Moist Heat Wraps deliver immediate pain relieving moist heat therapy and meet the criteria of an ideal analgesic modality. 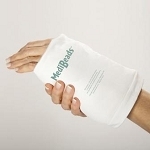 MediBeads arthritis heating pads are washable, odor-free, dust free, and will not support bacteria or fungal growth. Unlike other grain and pellet products, MediBeads need no special covers, they will not dry out, dissolve or disintegrate. When microwaved, MediBeads arthritis heat packs draw moisture from the air and release it as clean, deeply-penetrating moist head - no need to add water. Because MediBeads moist heat wraps are ready for use in just a minute and are applied directly to the site of arthritic pain, arthritis stiffness relief begins immediately. The wraps continue to deliver therapeutic moist heat to arthritic joints for up to thirty minutes. This is the medically recommended treatment time for heat therapy within a three to four hour period. 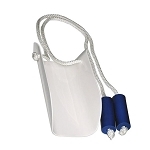 MediBeads heating pads recharge quickly and can be used again as necessary to minimize arthritis stiffness. Through a patient pending process, the OrthoBeads in MediBeads heat packs continuously recharge by absorbing only water molecules from the air. Adding water is not necessary. The absorbed water is held, purified and released as "clean moist heat" when the MediBeads Wrap is microwaved. 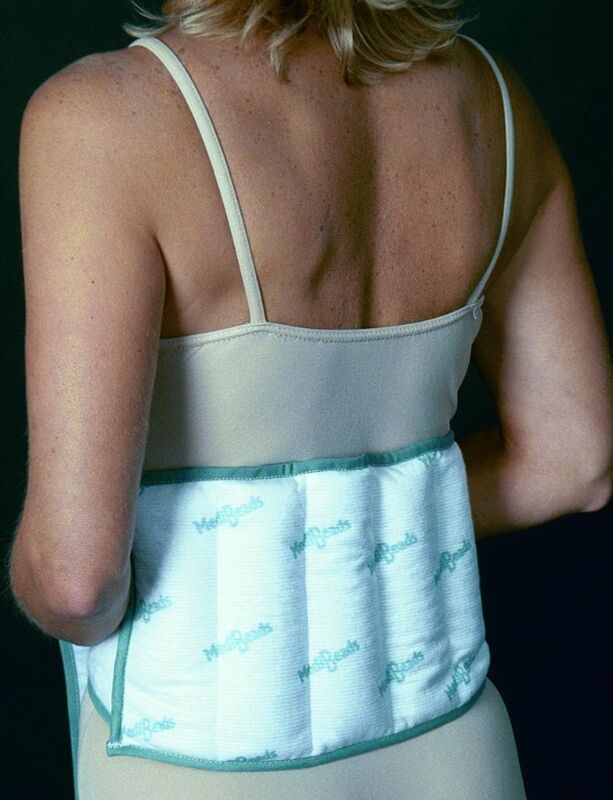 The result is a bacteria and odor-free wrap. MediBeads Wraps are washable, so no special covers are required. When removed from the microwave, the temperature of MediBeads pad does not increase. This prevents inadvertent burns, which are caused by the continued temperature increase ("cooking") prevalent in all gel packs. Microwave activation eliminates potentially dangerous use of boiling water, electricity or ovens. MediBeads are non-toxic and environmentally friendly, easy to use and portable. 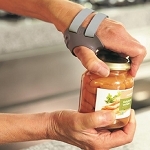 Unique wrap designs offer excellent conformance to body contours while allowing full mobility during treatment. 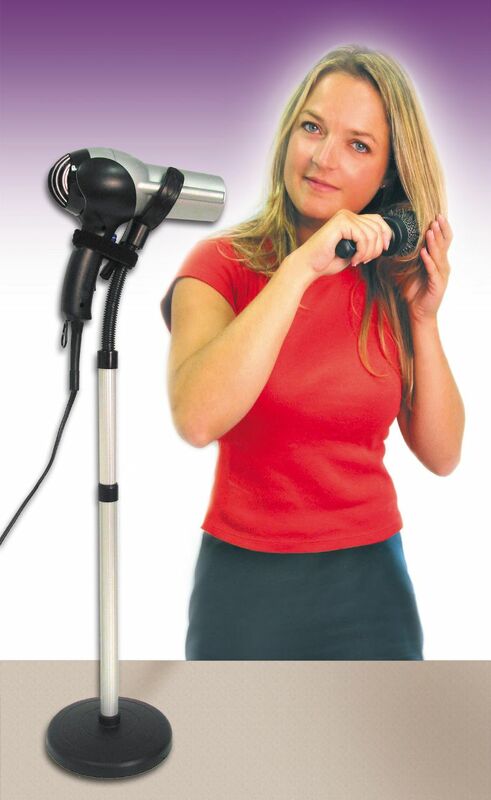 This portability enhances range of motion exercises and permits therapy to continue while "on the go". Natural hydration eliminates messy sponges, cloths or towels. 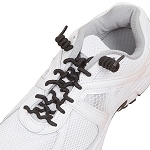 MediBeads Wraps are an excellent value and great for arthritic joints. 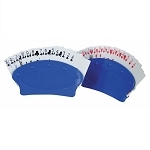 They are well-constructed of specially chosen materials and, with proper use, will give many years of service. 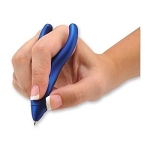 Delivers immediate pain relieving moist heat therapy! 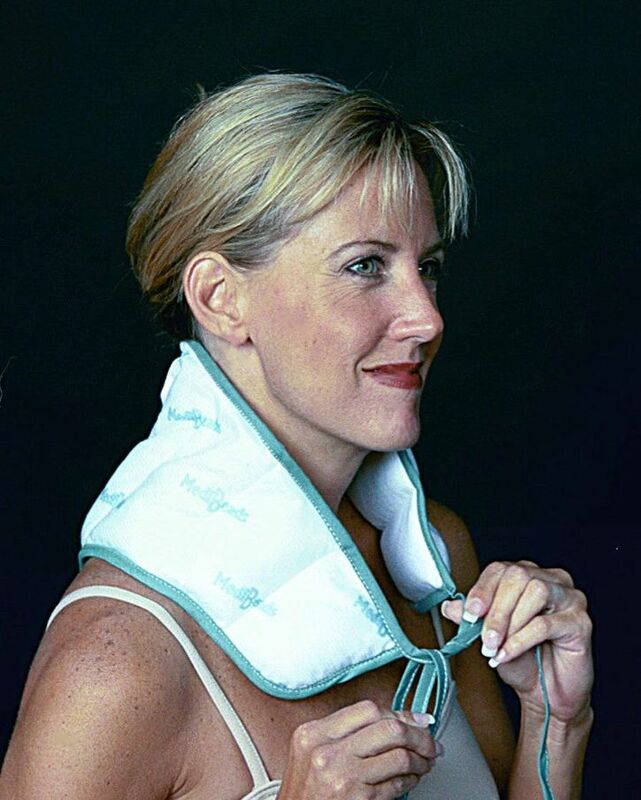 Moist heat wrap delivers immediate neck pain relief. Applied directly to the sinus area. 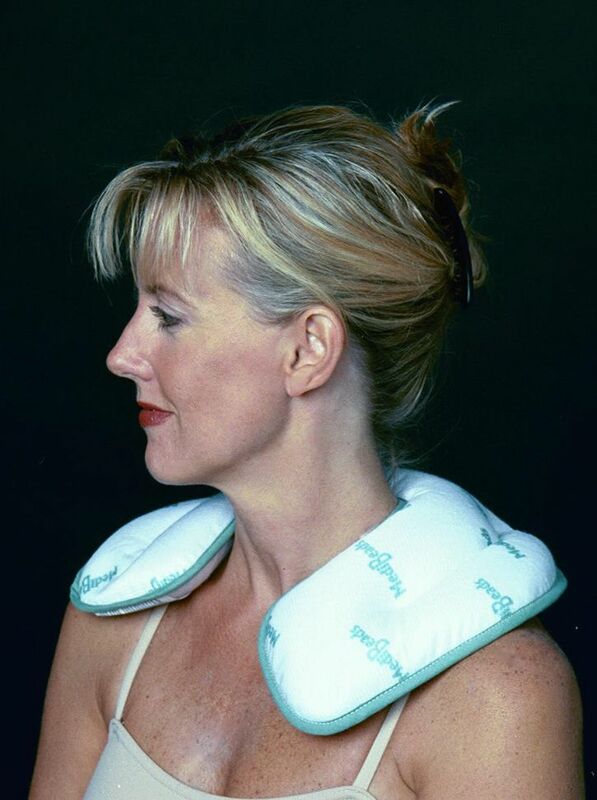 Provides soothing moist heat to the neck. Microwave Activated Moist Heat Wraps. Bacteria and odor-free wrap. 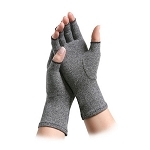 Provides heat therapy for arthritic hands. 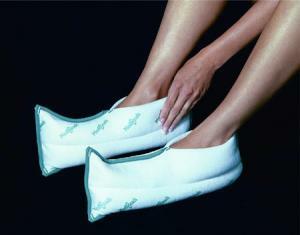 Designed to provide hot or cold therapy to tired, aching ankles and feet. Therapeutic all natural, organic arthritis pain relief wrap.